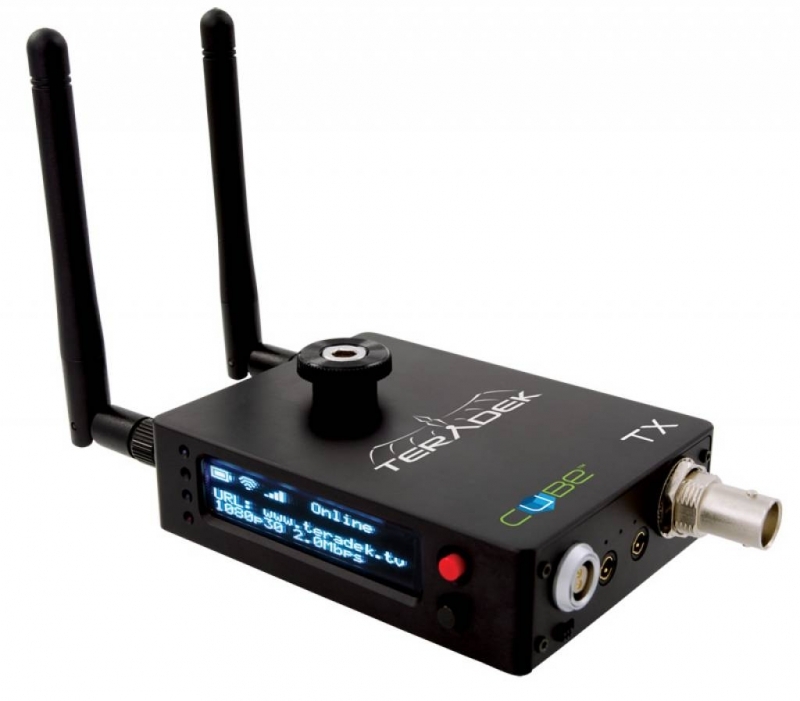 The Cube 155 is an HD video encoder for HD-SDI sources. This particular unit streams via Ethernet, 2.4/5GHZ WiFi, or a single 3G/4G LTE USB dongle to Teradek decoders, iOS devices, or content delivery networks. The Cube 155 includes all of the same great features of the original Cube such as a low power compact aluminum chassis, comprehensive transport protocol support (RTP / RTSP / RTMP / MPEG-TS*), and compatibility with any streaming video platform. 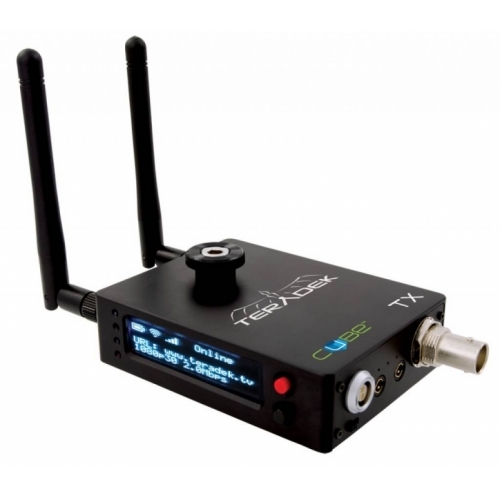 The Teradek Cube 155 is an H.264 encoder that transmits HD video over a/b/g/n WiFi, Ethernet, and cellular.